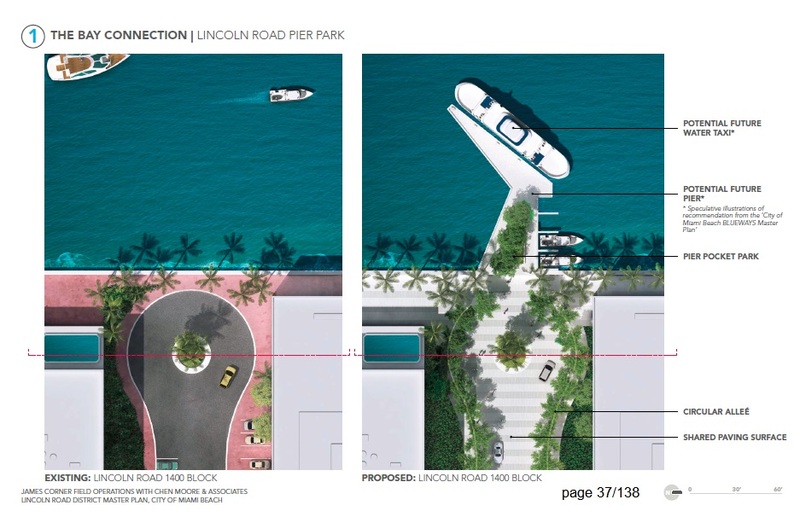 In the summer of 2015, Lincoln Rd property owners agreed to tax themselves to create a business improvement district (BID) that would extend from Washington Street to Alton Rd, with a goal of promoting, managing and marketing the popular tourist destination. 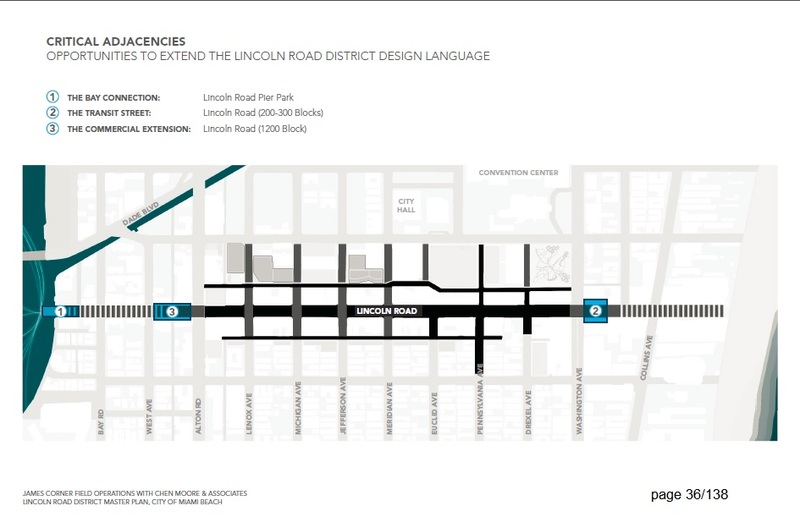 After BID was established, the city created a Lincoln Rd Master Plan to completely renovate Lincoln Rd plus several side streets. 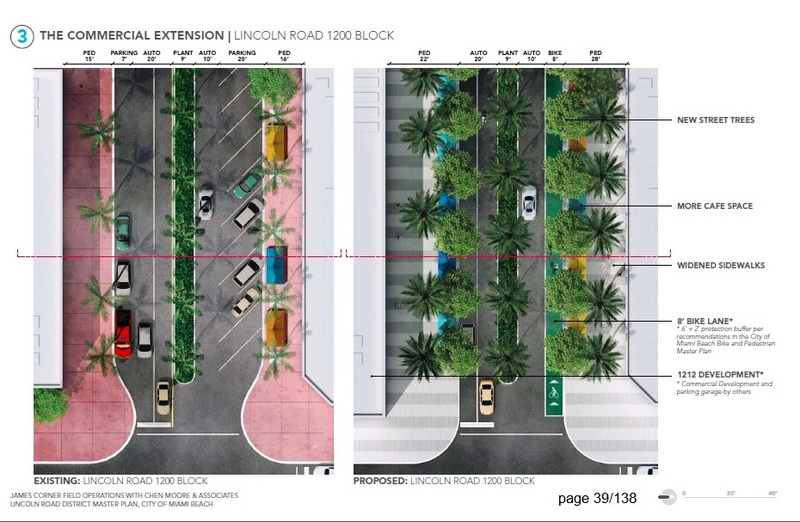 Below, pictures of the sections of Lincoln Rd Master Plan that include Wavna neighborhood. (Link to entire 138 page Master Plan coming soon).